Welcome to Kitchen Economy! 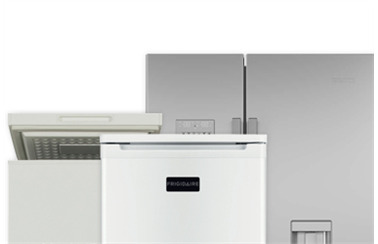 Established in 1978, we are Cardiff’s top supplier of home appliances and white goods; no matter what you need for your home, we’re sure to have it in stock. 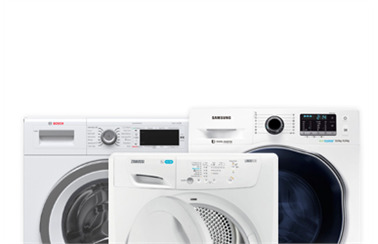 We are a registered Euronics member, and we sell a huge variety of products, from cookers and fridge-freezers to vacuum cleaners, washing machines and more. Kitchen Economy is a family-run business with an outstanding reputation. 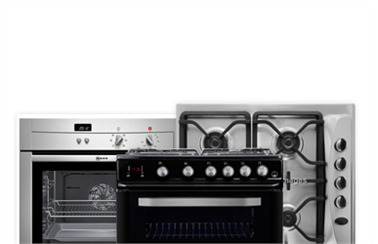 Our prices are extremely competitive, our staff are very friendly, and the kitchen appliances that we sell are sourced from some of the biggest names on the market, including Bosch, Zanussi, Whirlpool and Hotpoint. 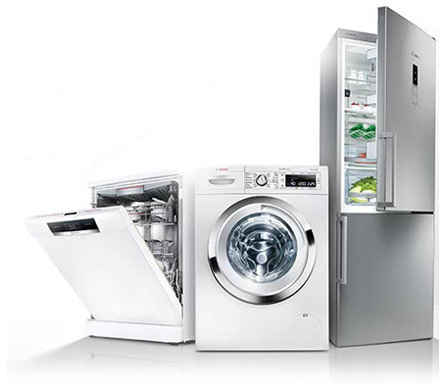 We know everything there is to know about white goods, and whether you’re looking to replace your old cooker or trying to find a reasonably-priced refrigerator for your new home, we’ll do everything we can to ensure that you aren’t disappointed. If you have any questions about Kitchen Economy and our comprehensive range of kitchen appliances, feel free to give us a call on 02920 496 816. You can also visit our shop in Roath – click here for our address and opening hours.